This is one of our favourite days out, and was a must for inclusion as the second canoe trip in the Guide. There is very little that can beat paddling a Canadian canoe quietly along the river and this route offers you the opportunity to get up close and personal with marsh harriers, the Norfolk Broads bird of prey, as this is an ideal habitat for them. 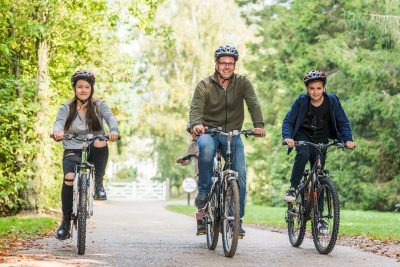 There are a number of canoe hire centres located throughout the Norfolk Broads, and you can find your nearest centre by visiting The Broads Authority, or by picking up the bike & canoe hire leaflet from any Visitor Information Centre. 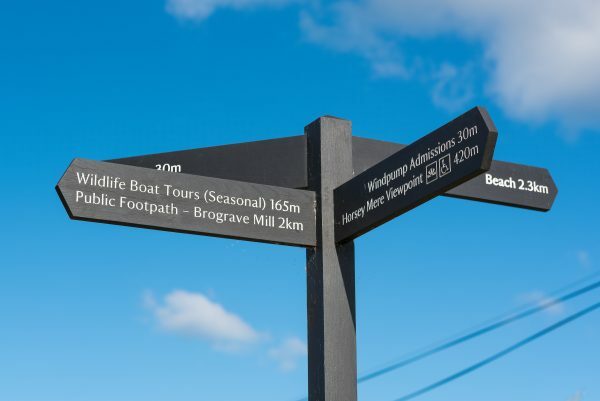 We have chosen Martham Boats for this day, but other centres will be happy to provide suggestions for days out in their local areas. Choose a warm, dry day if possible with not too much wind. There is free customer parking at the boatyard. There are toilet facilities at Horsey Windpump. 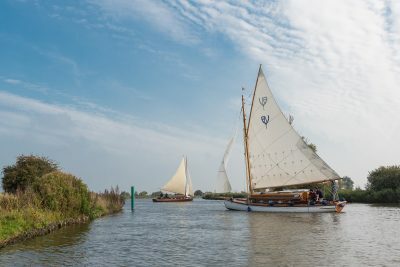 • Hire a canoe, turning right out of the boatyard onto the River Thurne and then left shortly afterwards up Candle Dyke into Duck Broad and then on into Heigham Sound. 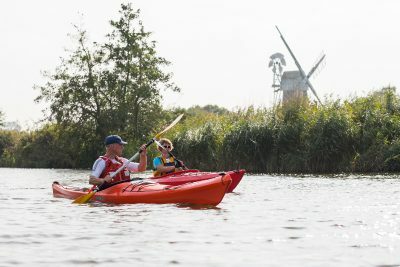 • Spend a peaceful day paddling at your own speed into Meadow Dyke at the top right hand corner of Heigham Sound, heading for Horsey Mere. 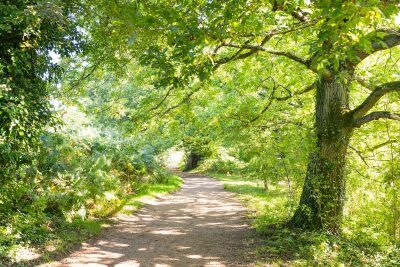 • Meadow Dyke is a lovely meandering stream, and with several small channels branching off, it is possible to spend a little time exploring these and to feel well and truly part of a wilderness in the Norfolk Broads. • Marsh harriers can often be seen hunting over the wetlands that surround the dyke and paddling almost silently in a canoe means it is possible to get very close to these majestic birds. 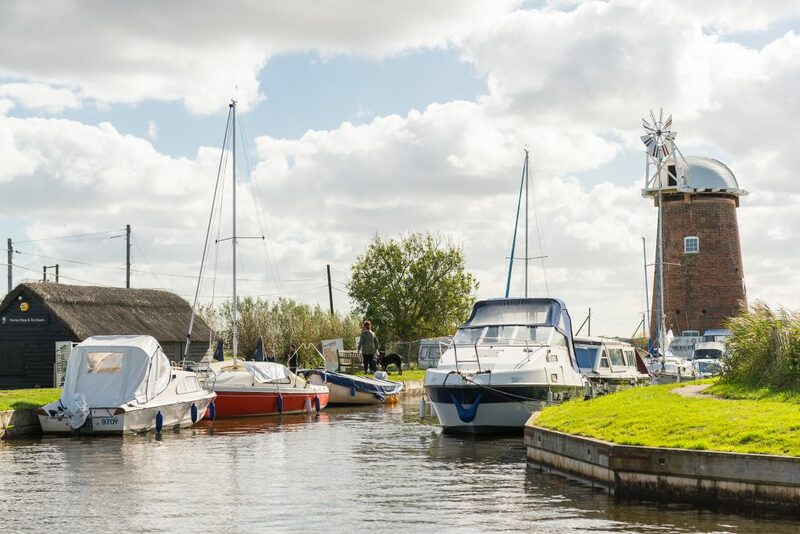 • As you enter Horsey Mere, keep to the right hand side and head up the staithe towards Horsey Windpump, where it is possible to tie up. Mooring fees are payable to the Horsey Estate. 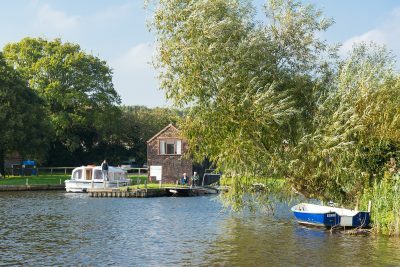 • An alternative is to moor carefully at the entrance to the staithe, where there are bench seats providing an ideal spot for your picnic. 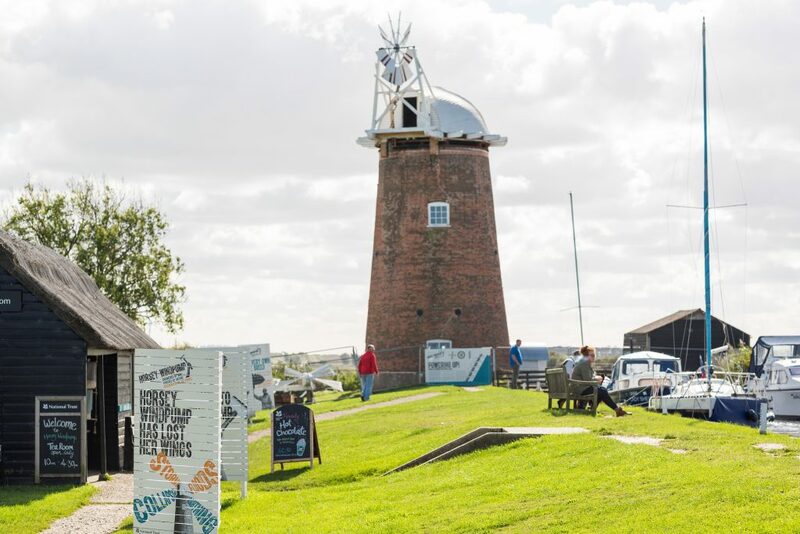 • The windpump is well worth a visit for the view from the top and the display of historic photographs of the local area. There is also a small friendly café here, selling teas and snacks, including toasted teacakes and bacon rolls. 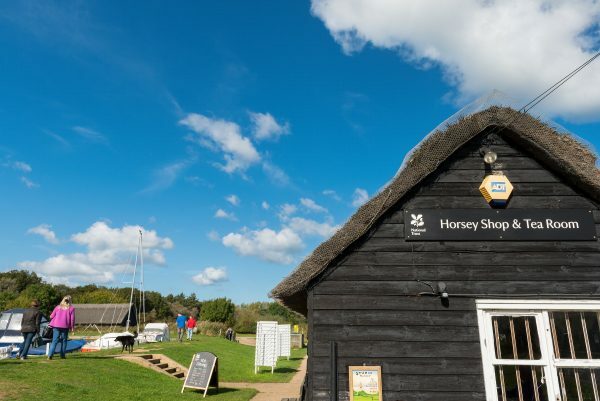 • Acquired by the National Trust in 1948 from the Buxton family, who continue to manage the Horsey Estate, the 5-storey windpump has been fully restored and also now has a wheelchair-accessible nature garden, with raised ponds for pond-dipping. 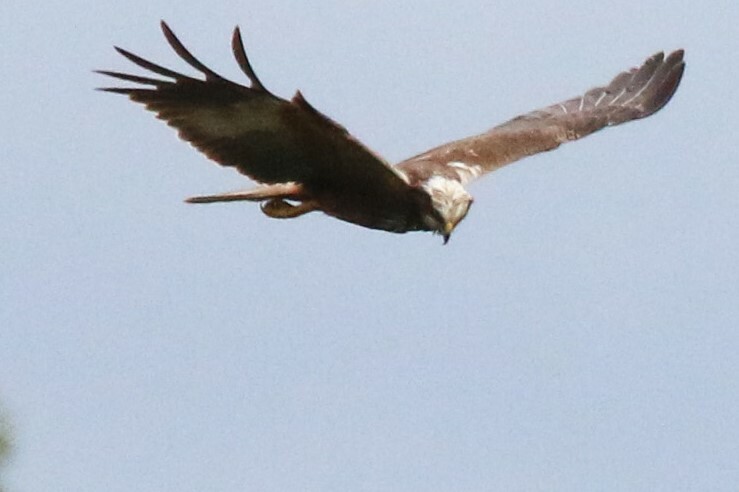 With a wing span in excess of 1m I am often seen above the marshes around Horning and Hickling. The largest of the Harriers, it is unmistakeable in and around the Norfolk Broads, soaring at high levels with its wings raised in a shallow V. It makes its nest in tall reed beds on shallow fresh water, ideally suited to the Norfolk Broads and feeds on small mammals, birds and insects.